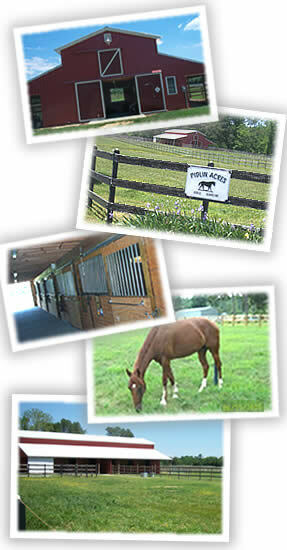 Welcome to Pidlin Acres - Horse Boarding Stables Facility in Virginia! Are you looking for a full-care horse boarding stables/facility in a clean, healthy, safe and friendly environment? Well if so, Pidlin Acres LLC is just what you're looking for. Our horse boarding stables are located just 1.5 miles east of beautiful Saluda, VA on Rt 629 / Stormont Rd. Pidlin Acres is in close proximity to Richmond, New Kent, Newport News, Gloucester, Williamsburg, West Point, Norge/Toano, Fredericksburg, and Virginia Beach. Pidlin Acres is owned and operated by Anna Bishop. Anna is passionate about horses and has been riding for over 30 years. Pidlin Acres provides top quality care and a quiet and relaxing environment for horses and their owners. 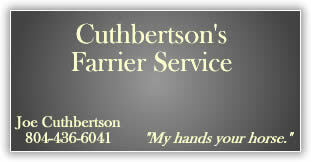 We offer Daily and Monthly Horse Boarding (including layups and retired horses). See our Boarding Amenities and Boarding Fees for additional information. 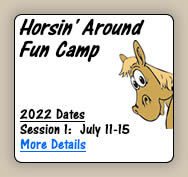 ** Sorry, we do not offer boarding for stallions or pregnant mares. 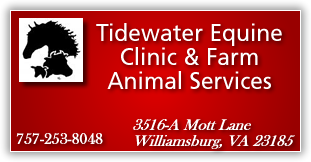 If you have any questions about our facilities or our services, just give us a call at (804) 758-1555. Pidlin Acres provides horse boarding stables, horseback riding rings, and a petting zoo with goats, chickens, rabbits, peacocks, turkeys, guineas, and more (Please Note: Some animals are not available to touch).